Despite rising tensions on both sides, President Barack Obama has described the connection as “an unbreakable alliance.” Yet, since the birth of the Jewish state, relations between the United States and Israel have seen periods of close collaboration as well as great tension. What policy considerations have shaped American dealings with Israel in recent history? Have they been effective? And what do they imply for the two countries’ future interactions? 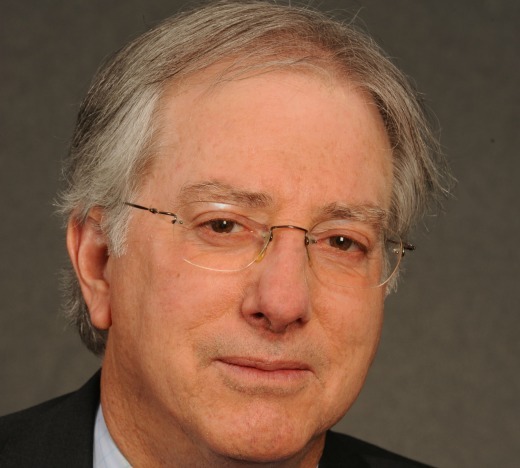 On Tuesday, April 19, Yeshiva University will host American diplomat and author Dennis Ross to discuss this fraught relationship in the context of his new book, Doomed to Succeed: The U.S.-Israel Relationship from Truman to Obama (Farrar, Straus and Giroux 2015). The lecture, part of the Dr. Marcia Robbins-Wilf Scholar-in-Residence program at YU’s Stern College for Women, will begin at 7:30 p.m. in the Moot Court Room of YU’s Benjamin N. Cardozo School of Law, on 55 Fifth Avenue at 12th Street, New York City. Ross is counselor and the William Davidson Distinguished Fellow at the Washington Institute for Near East Policy. He is also a Distinguished Professor in the Practice of Diplomacy at Georgetown University’s School of Foreign Service. He was the director of policy planning in the State Department under George H. W. Bush, was Bill Clinton’s Middle East peace envoy, and served as special assistant to President Obama. The program is under the auspices of the Dr. Marcia Robbins-Wilf Scholar-in-Residence program, established and funded by Robbins-Wilf, a founding member of the Stern College Board of Directors. The program brings top scholars, authors, artists and opinion-makers to Stern College, offering students unique perspectives on the world. Admission is free and open to the public with valid photo ID and ticket. Tickets are limited and can only be reserved at www.smarttix.com or by calling (212) 868-4444. Learn more about the book at http://us.macmillan.com/doomedtosucceed/dennisross.